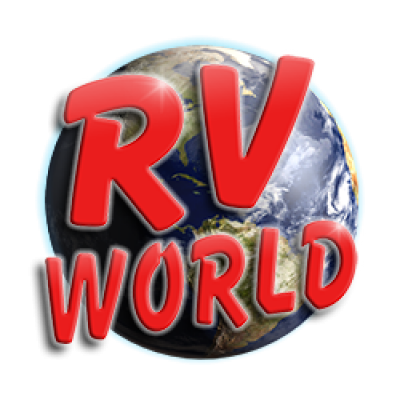 At RV World, our inventory is overflowing with the best RV brands in the industry! When you shop with us online or in person, you'll be able to browse through Laredos, Pumas, Rockwoods, Sandpipers, SolAires, Z-1s, and more. Our online inventory features loads of color photos for every model so that you can really get to know each and every model that you click on. Or visit our dealership in Grand Rapids, MI, where you can tour all the models that catch your eye. We sell only the brands our customers have come to know and trust so that you can feel confident about your RV purchase. No matter the RV lifestyle or budget you're working with, RV World has the perfect RV for you. All of our brands offer a variety of floor plans, amenities, and options to suit any camping needs. 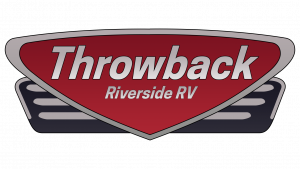 If you're looking for easy, lightweight RV living, we have hybrids and travel trailers that will be perfect for you. If you are interested in spacious, luxurious RVing with high-end amenities, we have fifth wheels and destination trailers that will meet your needs. We also offer a Custom Build tool that allows you to design an RV with amenities and features that are important to you. Explore all the brands that we're proud to carry to help determine which brands suit your RV lifestyle.